Get an inside look into a Church of Scientology with this tour covering the many facets that make up the foundation of the world’s youngest major religion. Included are introductions to the wide range of services for individuals and the community. 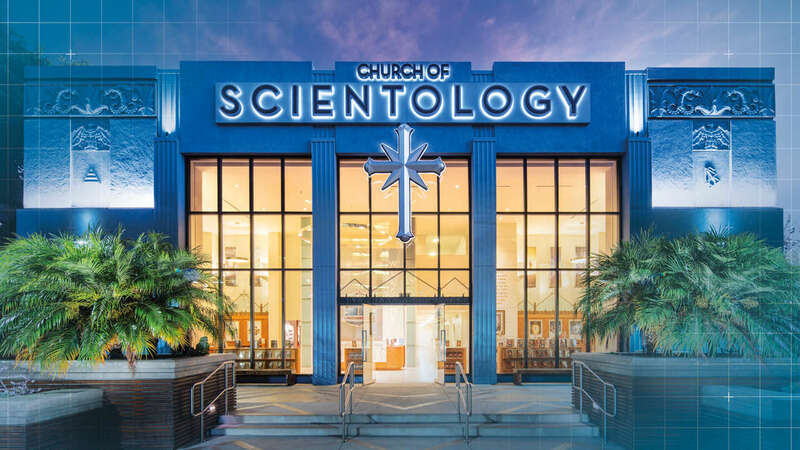 At the intersection of Sunset Boulevard and L. Ron Hubbard Way in Hollywood, you’ll find one of the most recognizable Churches of Scientology in the world.